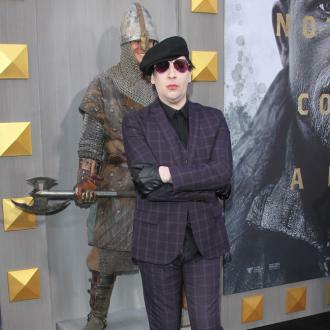 Marilyn Manson got to pretend to eat a real leech and paint a goat black for his part in the third season of US show 'Salem'. 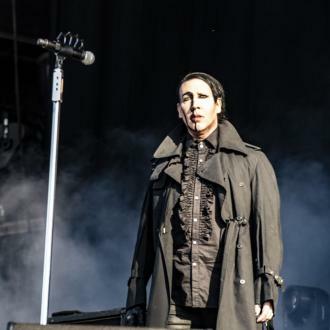 Marilyn Manson had to pretend to eat a real leech on the set of the TV show 'Salem'. 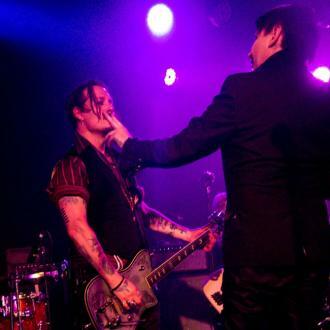 The 47-year-old shock rocker stars in the third season of the American supernatural drama series as a barber and one scene saw him have the slimy segmented worm in his mouth, although he wasn't allowed to swallow it. Meanwhile, the 'Personal Jesus' hitmaker - who made his acting debut in David Lynch's 'Lost Highway' in 1997 - also painted a goat black on the set just for fun. 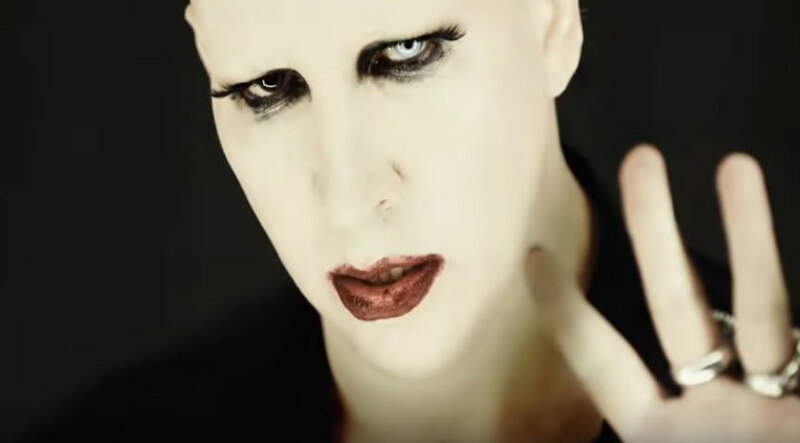 Manson appears in the third season of the show, which premieres Wednesday (02.11.16) on WGN America.